Hilok (hil-ok) is named after the iconic and unique hill clock that has kept watch over the town of Alexandra since 1968. It encapsulates the key qualities of Hilok wines; one-of-a-kind wine produced with local knowledge and precision timing. 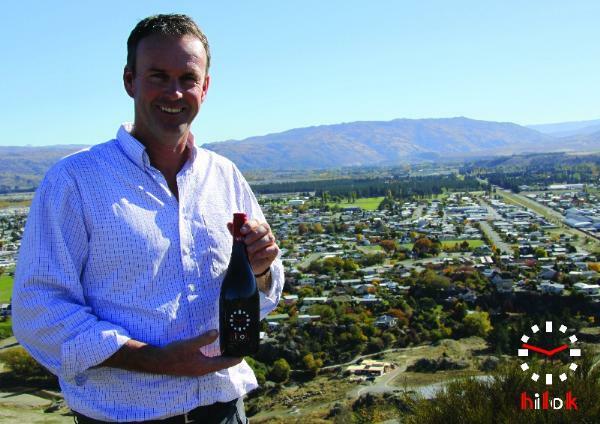 Hilok Wine is grown and produced in the Alexandra basin of Central Otago; spectacular, barren, rocky and vast dryland country prone to soaring summer and freezing winter temperatures. It is here, in these marginal growing conditions, on the very edge of winemaking viability, that Hilok's Pinot Noir vines thrive and reward with spectacular wine of outstanding flavour and quality.